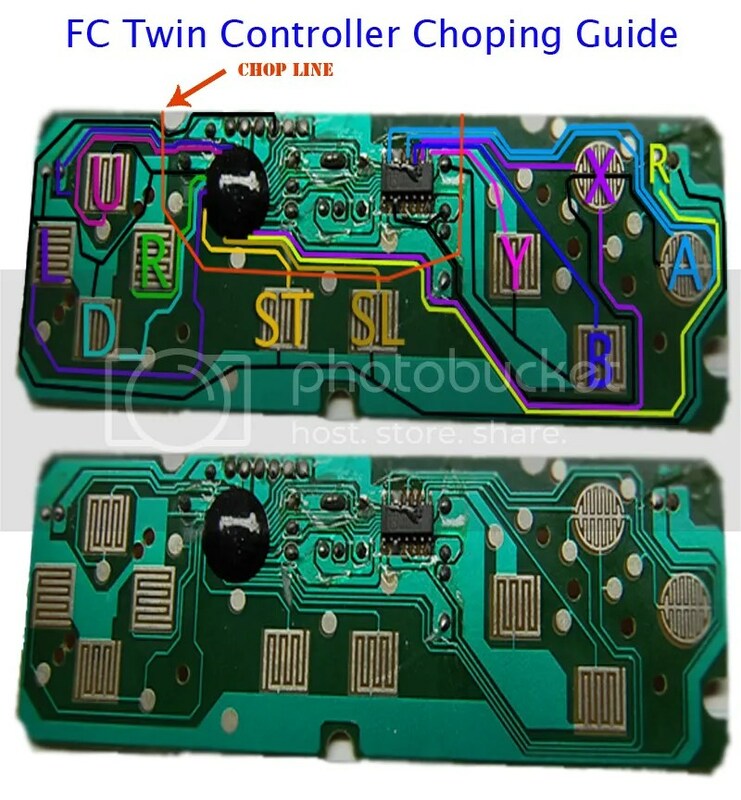 Below is a pic I did up of an FC Twin controller and how it can be chopped down to just nearly the the chip and a few caps. You do not need to solder direct to the pad when you can solder to the traces that go to the chip. Though this controller is quite small by it’s own right, for an SNESp you can make said controller have a much much smaller footprint. 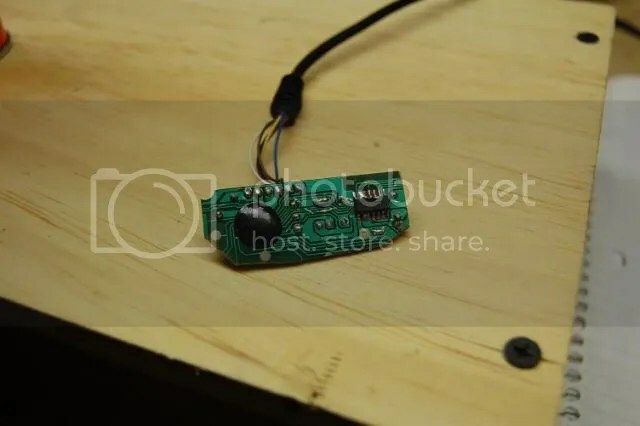 It’s pretty basic really and all I’ve done here is to highlight the traces and where they go to the chip with the respective buttons and made a chop line that you can cut down too without much worry of messing up the actual works of the controller. Let me know if you have any comments or questions and I’ll do the best I can to answer them! This is what it looks like chopped down.